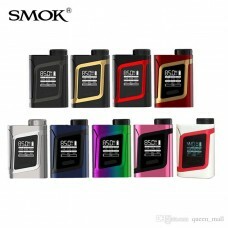 The SMOK MAG Baby 50W TC Box Mod is the compact rendition of SMOKTech's most sought-after designs of 2018 thus far, pairing the aggressively designed output device within a smaller frame. 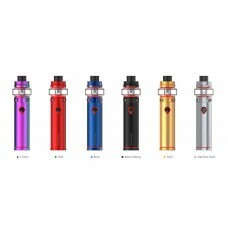 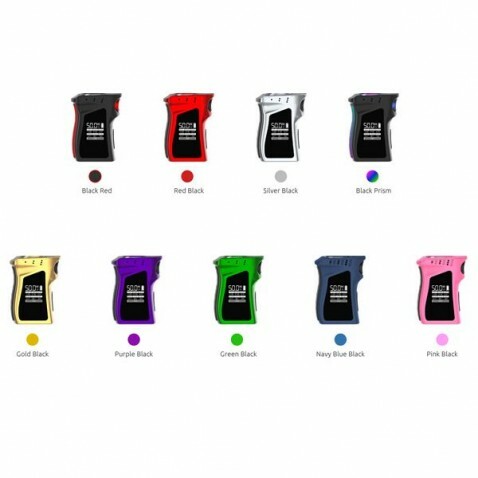 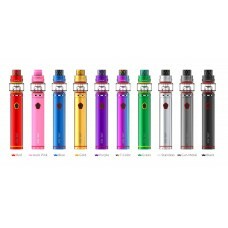 The MAG Baby 50W Box Mod ushers in a new wave of creatively designed built-in battery vape devices, featuring a wide centralized control face and the signature trigger-inspired chassis similar to the original SMOK MAG. 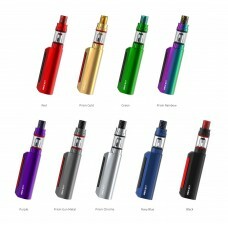 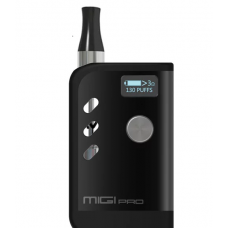 The device is powered by a 1600mAh internal rechargeable battery, equipped with safety protections. 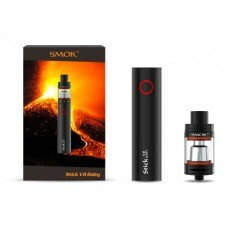 Powered by SMOK's newest intelligent chipset for compact devices, the MAG Baby can power up to 50W of maximum power and a wide range of dynamic output adjustments. 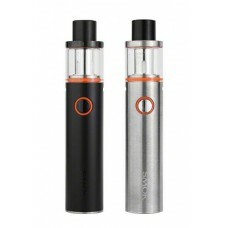 SMOK AL85 - ALIEN MINI MOD..